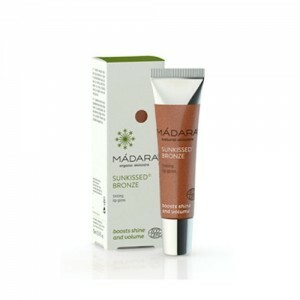 Super shiny natural lip gloss with volume-boosting plant lipids and Northern Rose Hip. Enchants and seduces. Lightly softens and shines. The Moon Kissed Tinting Lip Gloss gives a light tone and fresh gloss to your lips. I hestitated to buy this at first as it is a little pricey, but I'm so glad I gave it a go. 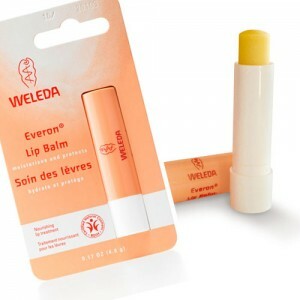 It gives my lips a lovely sheen and they haven't been so soft in ages. Well worth the price tag. Castor Isostearate Succinate Hydroxystearic/Linolenic/Oleic Polyglycerides Lanolin Rosa Canina (Rose Hip) Fruit Extract* Polyglyceryl-2 Isostearate/Dimer Dilinoleate Copolymer Hydrogenated Castor Oil Polyglyceryl-2 Triisostearate Octyldodecanol Beeswax Aroma** Mica (CI 77019) Titanium Dioxide (CI77891) Iron Oxides (CI77491, CI 77492, CI 77499)***. 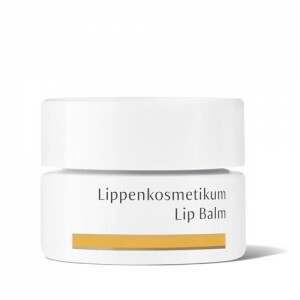 * ingredients issued from Organic Agriculture; ** natural essential oils; *** pure mineral pigments. 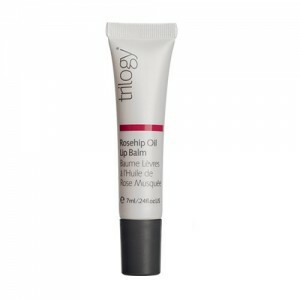 Apply evenly to lips all day long to get a radiant look.